made from the finest quality natural ingredients. Our natural pure plant oil soap bars are made in Australia using the finest quality ingredients. Each of our premium quality bars creates a rich lather that will gently cleanse your skin, without drying it out. We have searched long and hard to find the most luscious scents, infusing each natural bar with a light yet long- lasting fragrance. No matter your skin type, you are sure to find something in our extensive range to suit. Bring the beauty of Australia’s natural environment into your home today. 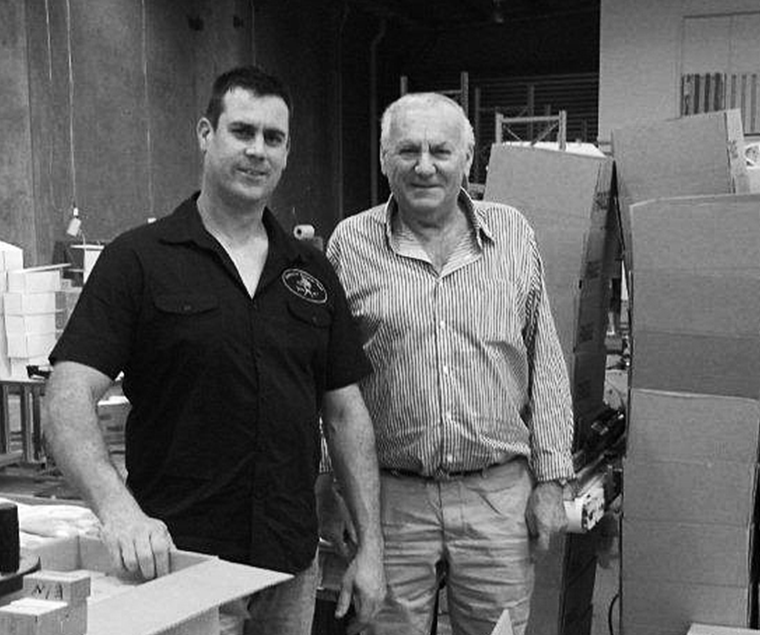 Australian Botanical soap is a proudly family owned business. 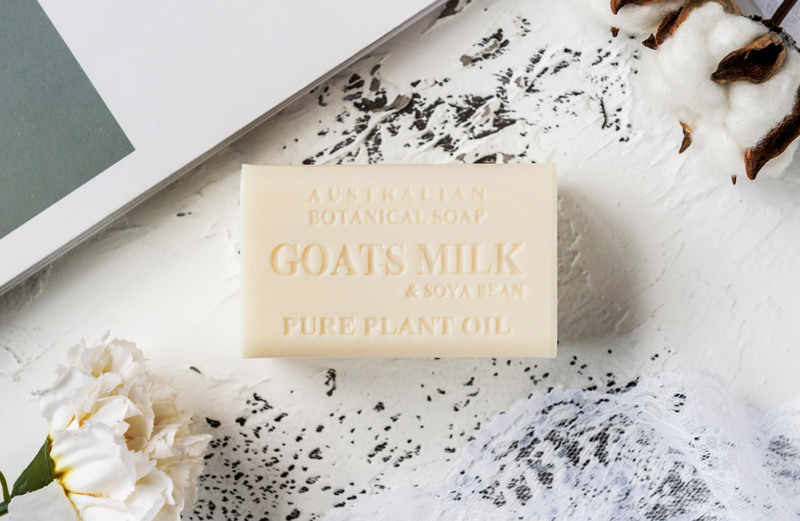 With a passion for developing the best natural soaps in Australia, we aim to make our products the most environmentally friendly soap available to consumers. 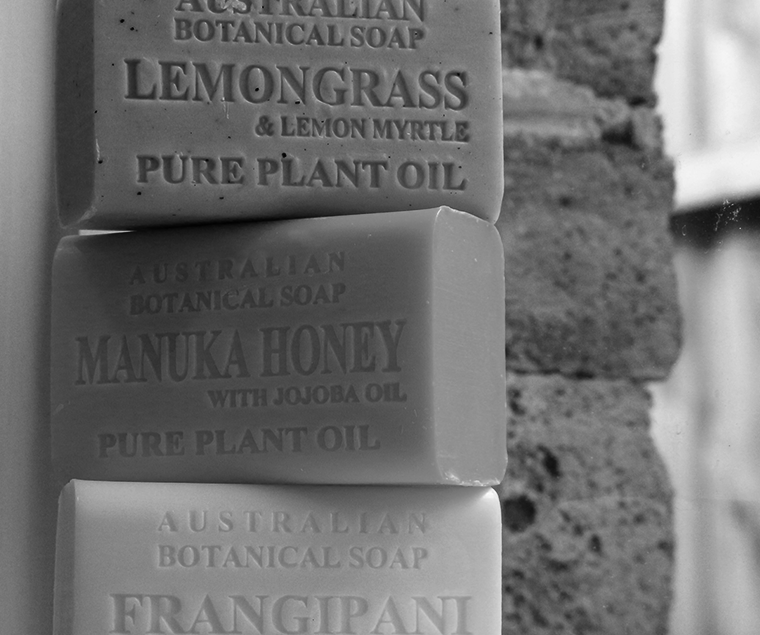 Australian Botanical Soap was introduced to the Australian public and became well entrenched in the local independent supermarkets. Business expands into retail stores and pharmacies across the Asian and European markets. 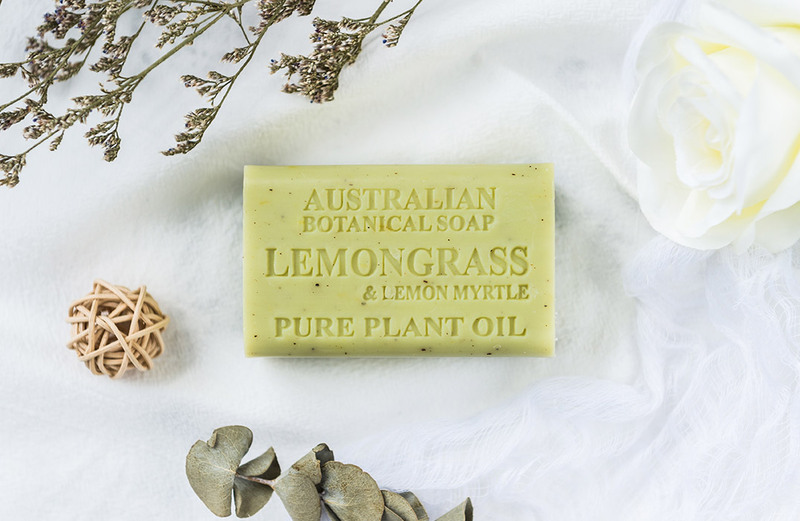 Sales continue to grow locally with commitment to a strong national distribution network offering the Australian Botanical Soap bars Australia-wide. 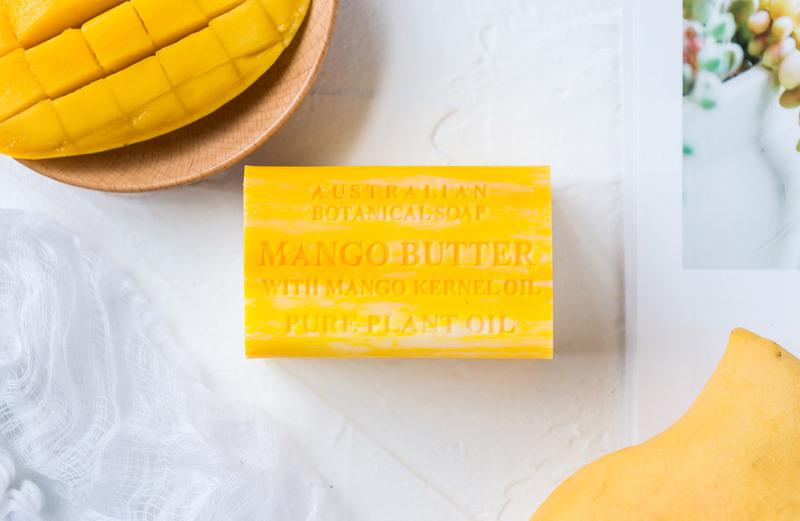 Australian Botanical Soap enters the large retail chain market with product available across multiple Costco stores Australia-wide. 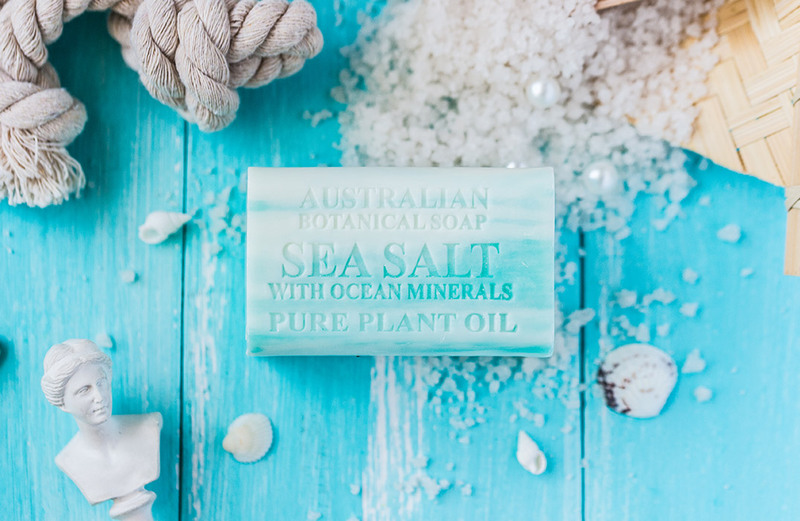 Australian Botanical Soap continues to grow into the larger retail market and enters supermarket chain Woolworths Australia-wide (over 900 stores). The Australian Botanical Soap bar fragrances of soaps become best sellers in the natural category of soaps in Woolworths. Positive growth continues as sales expand further into Coles supermarkets supplying 1,100 stores from July, 2018.